White Rabbits made the White City beautiful. 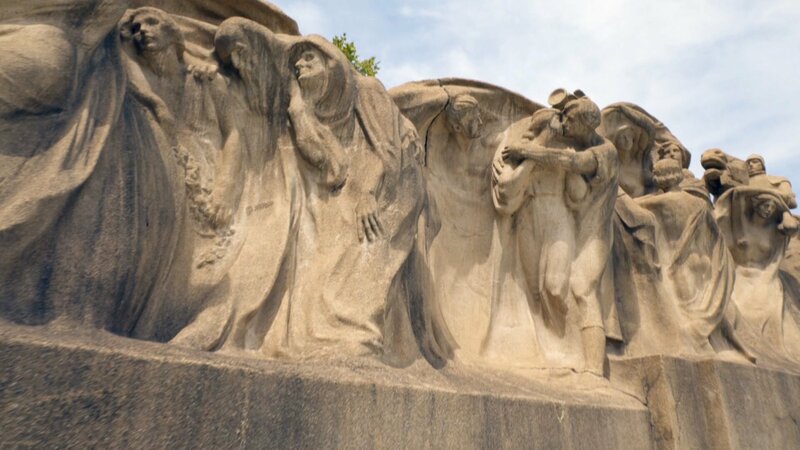 When it came time to construct the sculptures and decorations that ornamented the palaces of the 1893 World’s Columbian Exposition in Chicago’s Jackson Park, the sculptor Lorado Taft decided to turn to several of his female students at the School of the Art Institute for help at a time when bias often prevented female sculptors from finding work. 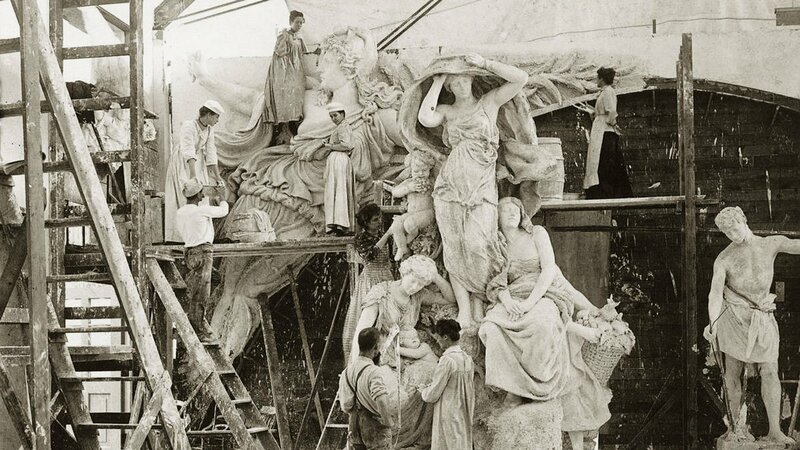 When Taft, who was overseeing the fair’s sculptural ornament, asked chief architect Daniel Burnham if he could hire them, Burnham reportedly replied, “Hire anyone, even white rabbits if they’ll work!” And thus did the group of young sculptors receive its name. The Rabbits weren’t just responsible for realizing other people’s visions; several of them also contributed their own sculptures to the fair. Scudder created an allegorical female Justice for the Illinois building as well as a sculpture for the pavilion of her home state, Indiana. Taft’s sister Zulime Garland made Flying Victory and Learning. Julia Bracken Wendt, who was already the most talented assistant in Taft’s studio before the fair, sculpted Faith; Charity was undertaken by Carrie Brooks MacNeil, Maternity by Ellen Copp, and Art by Bessie Potter Vonnoh. After the fair – “one of the thrilling events of my life,” Garland called it – while the artistic ambitions of some Rabbits languished, especially if they married, others went on to a career in sculpture, despite the pervasive gender bias against them. 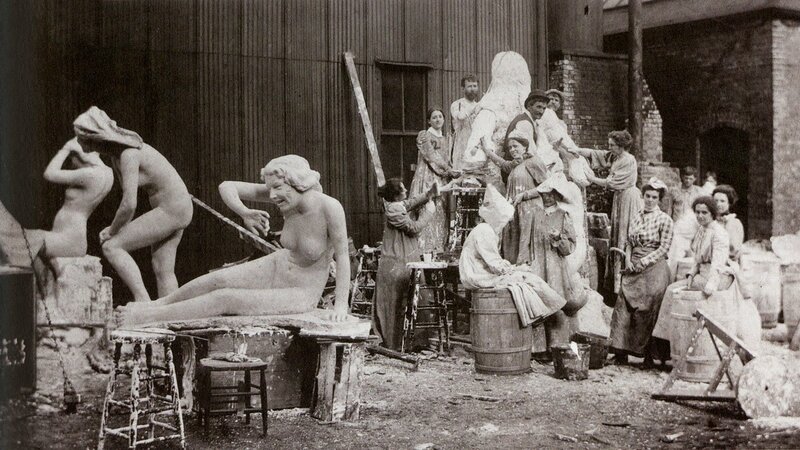 Enid Yandell, who modelled the female figures that decorated the Women’s Building at the fair, became “Kentucky’s representative sculptor,” in Scudder’s words, carrying out such massive works as a 40-foot Pallas Athena for the centennial celebrations of Tennessee as well as a memorial fountain in Providence, Rhode Island. Bessie Potter Vonnoh garnered a reputation for intimate portraits of women and children. 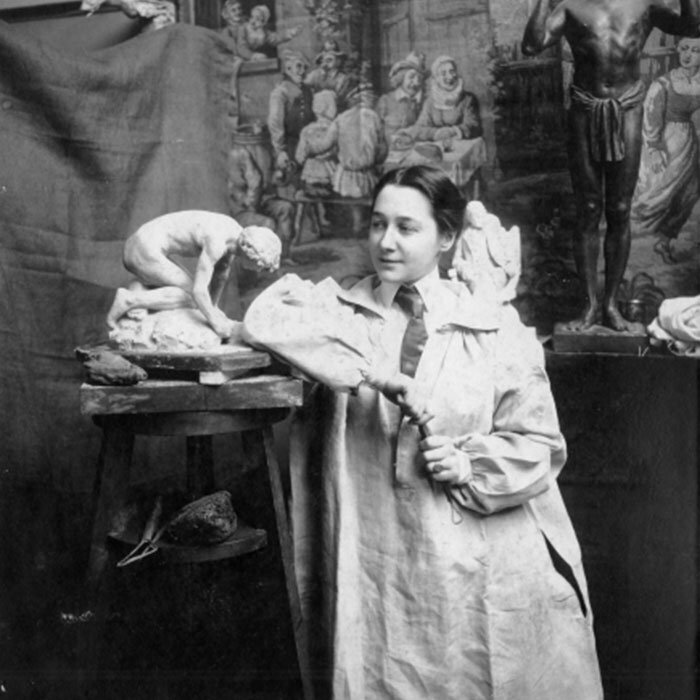 Helen Farnsworth Mears, who was commissioned to sculpt Genius of Wisconsin for the fair, went on to study with Augustus Saint-Gaudens and complete various public commissions, including a statue of the suffragist Frances E. Willard for the U.S. Capitol – the perfect assignment for a pioneering female sculptor.